What tools and processes are mature DevOps shops using? How mature is the average DevOps shop? How is application security thought of in DevOps methodology? Common misunderstandings around application security and the resulting risk. 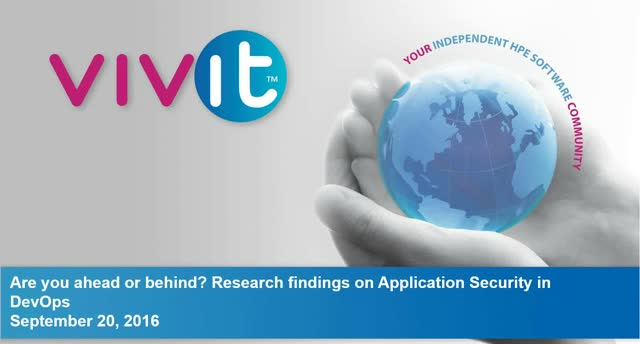 See how we incorporated these findings to help you integrate application security into an Agile or DevOps methodology. You need not compromise.